Ira Koval‘s 2017 bridal collection focuses on exquisite details with delicate flutter sleeves, mermaid gown,ball gowns and lace detailing. The collection range from elegant, romantic lace gowns to sleeker. 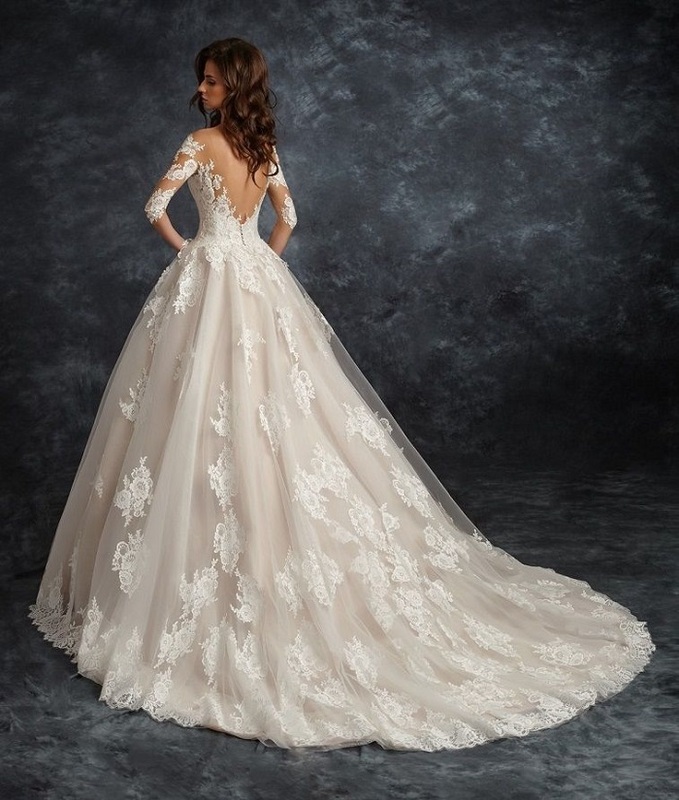 Some of the designs come with detachable skirts with long sleeves, fuller ball gown silhouettes are offered along with their signature sleek, figure-hugging cuts.